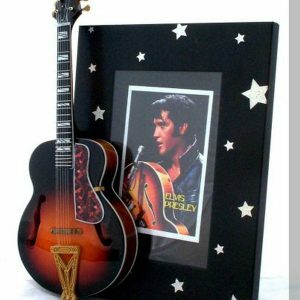 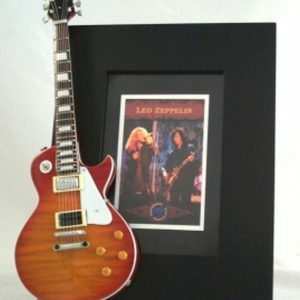 Beautiful handcrafted Jimmy Page tribute guitar frame is made in the USA. 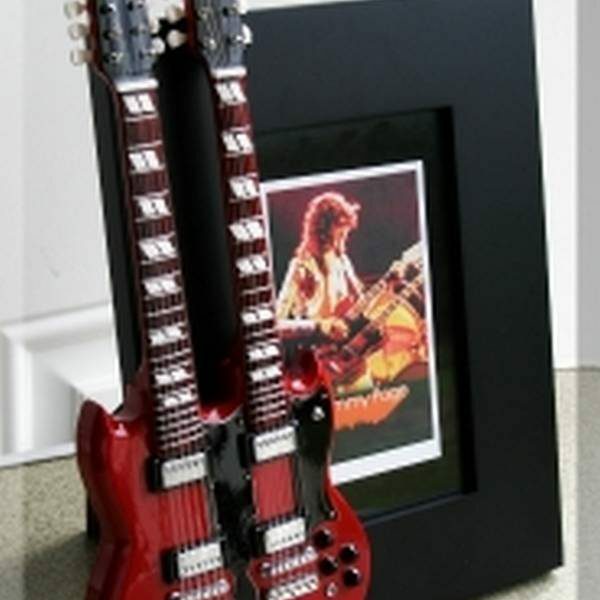 The photo of guitarist Jimmy Page playing his double neck guitar is in the frame. 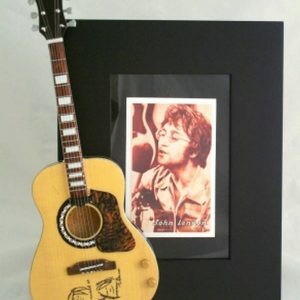 Beautiful handcrafted Jimmy Page tribute guitar frame is made in the USA. 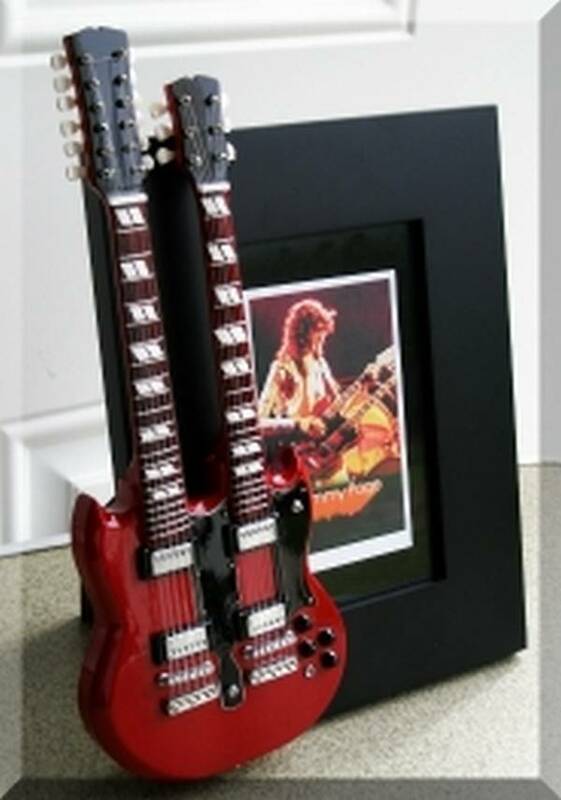 The photo of guitarist Jimmy Page playing his double neck guitar is in the frame. 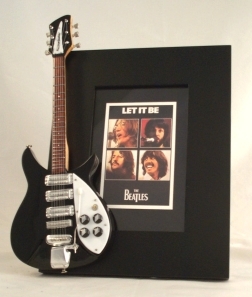 The guitar on this frame is a reproduction of this double neck guitar.